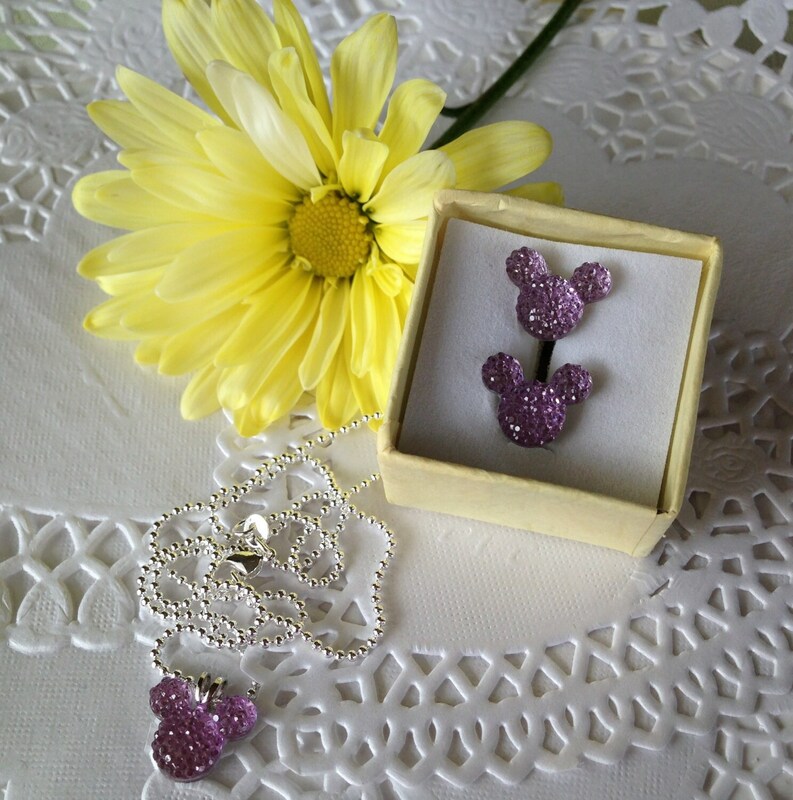 This listing is for both the mouse ears pendant and the mouse ears earrings in lilac. 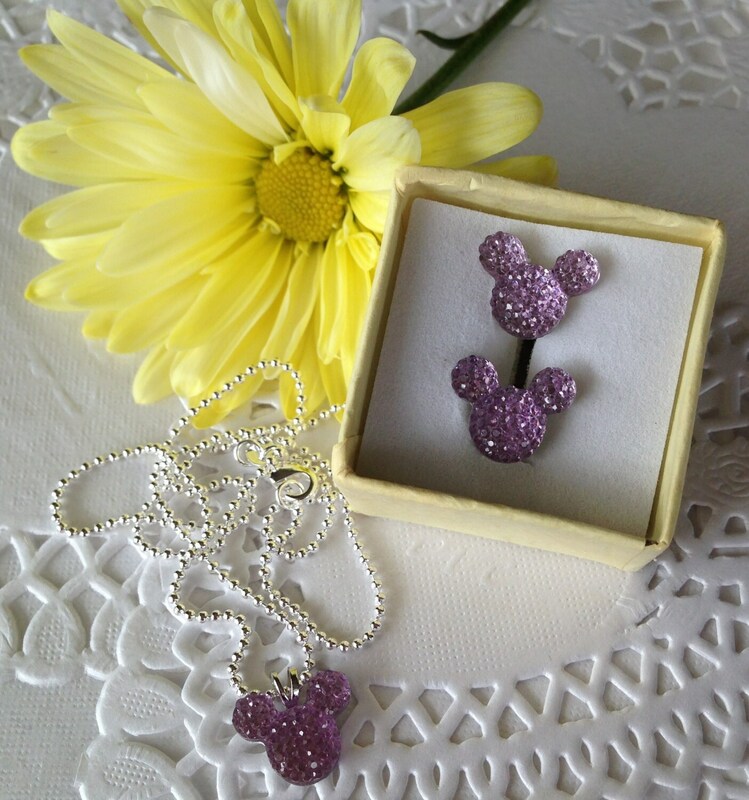 These adorable lilac Mouse ears pendants and earrings would make a perfect bridal party gift especially for a mouse themed wedding. 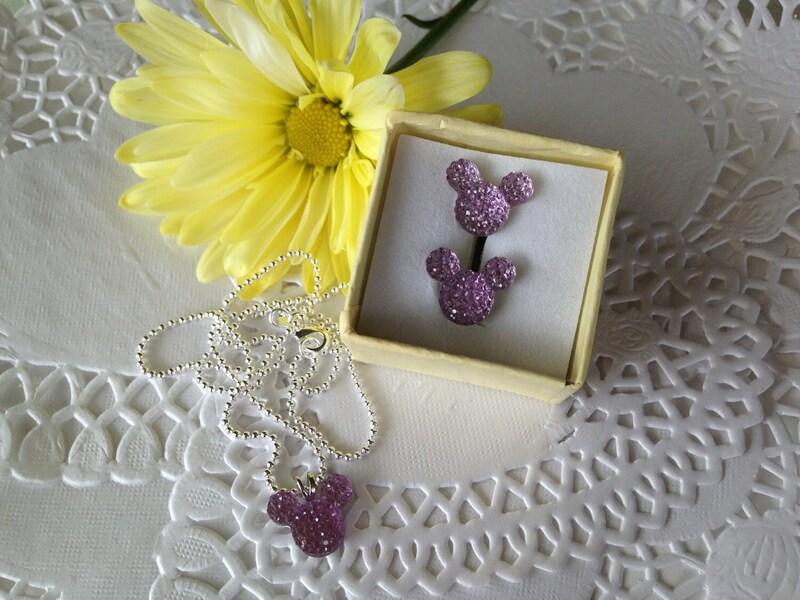 The mouse ears pendant comes in 19 more colors. Watch for your favorite. 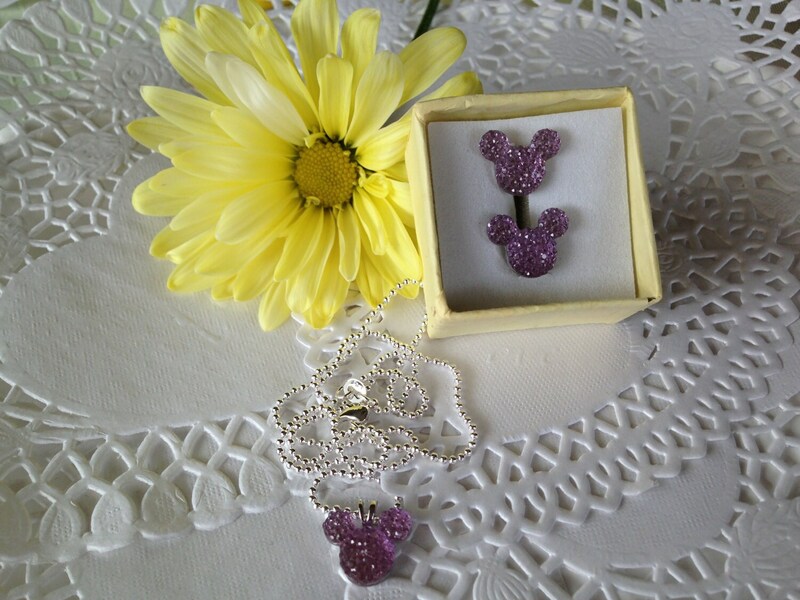 If you need more than one lilac mouse ears necklace set please let me know and I will list more for you. 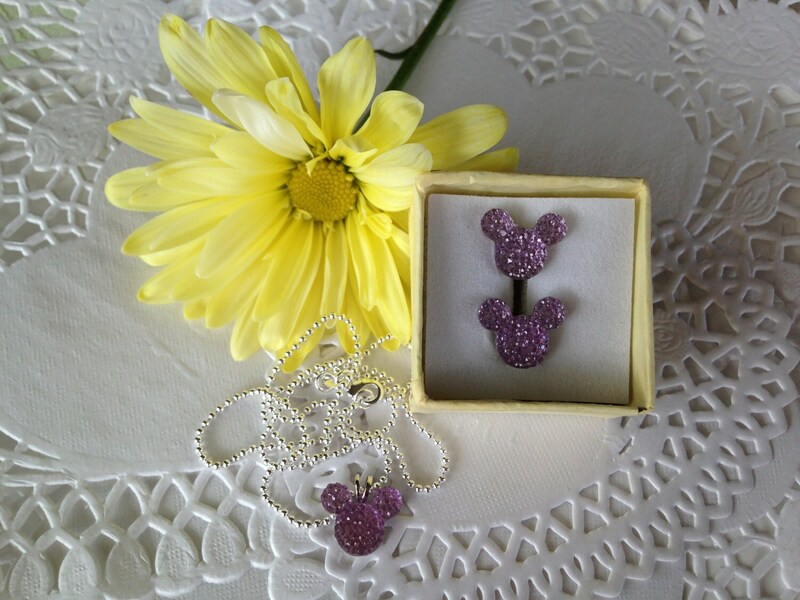 Convo me if you have any questions or want a private listing for your bridal party.